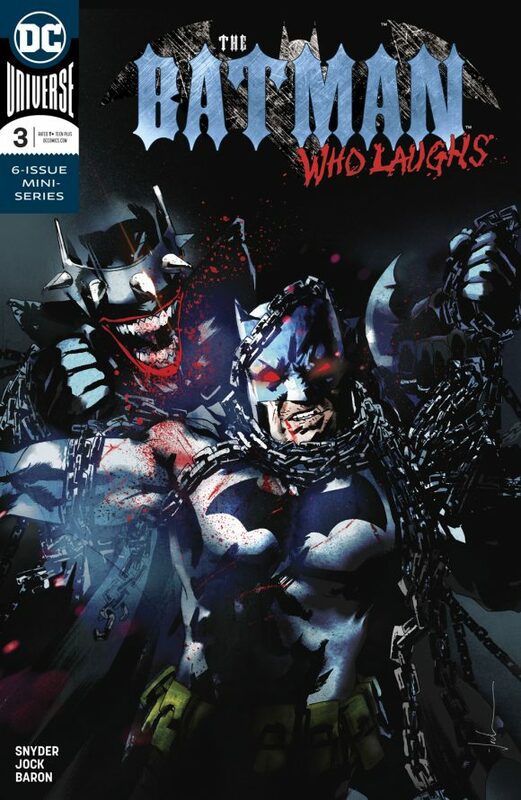 The Batman Who Laughs #3, DC. Is it possible to be dark and fun? Yes, it is and Scott Snyder and Jock have unlocked the secret to making it work. In this installment of the miniseries, we’ve got Batman, the Penguin, James Gordon Jr., the Grim Knight and, of course the titular villain. Keep it comin’, boys. Wonder Twins #1, DC. Hey, did you know that we’re launching a Super Friends podcast with Batcave Podcast host John S. Drew? It’s true. More on that soon. 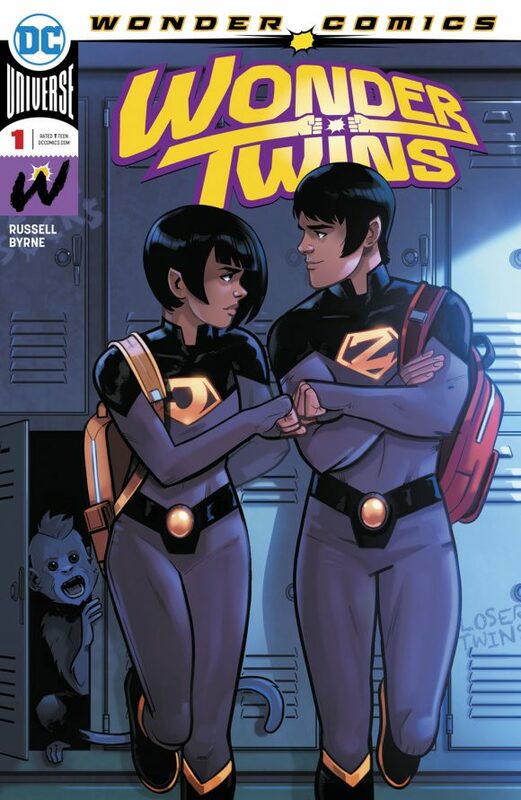 Meantime, the Wonder Twins get their first-ever series, under the Brian Michael Bendis-curated Wonder Comics imprint. By Mark Russell, Stephen Byrne and crew. 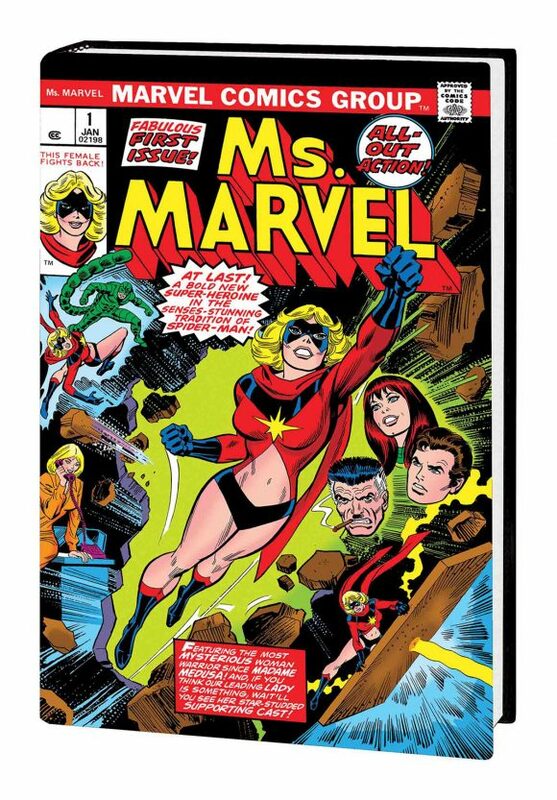 Marvels Annotated #1, Marvel. 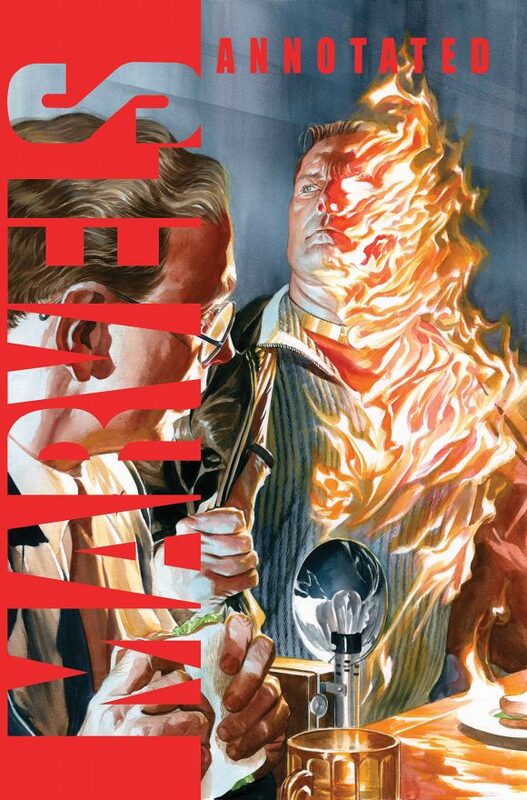 Kurt Busiek and Alex Ross’ classic miniseries celebrating Marvel’s history is remastered with some fancy extras. This issue collects the original Marvels #0 and #1. 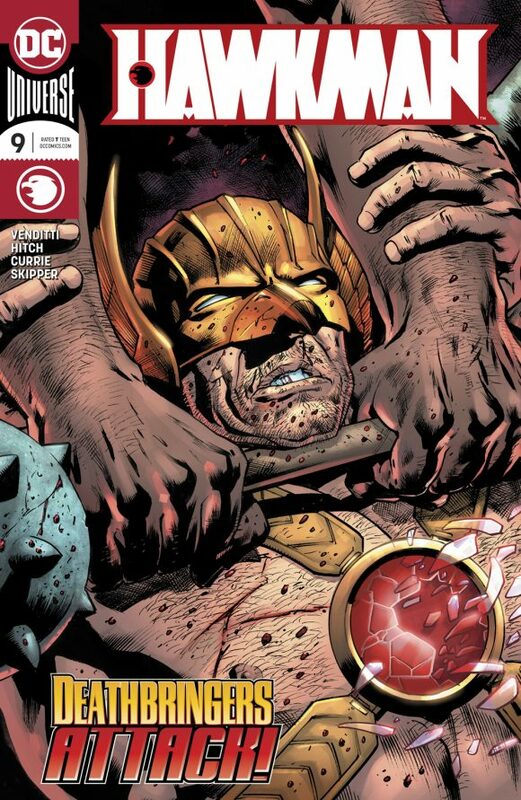 Hawkman #9, DC. Entertaining issue in and issue out. 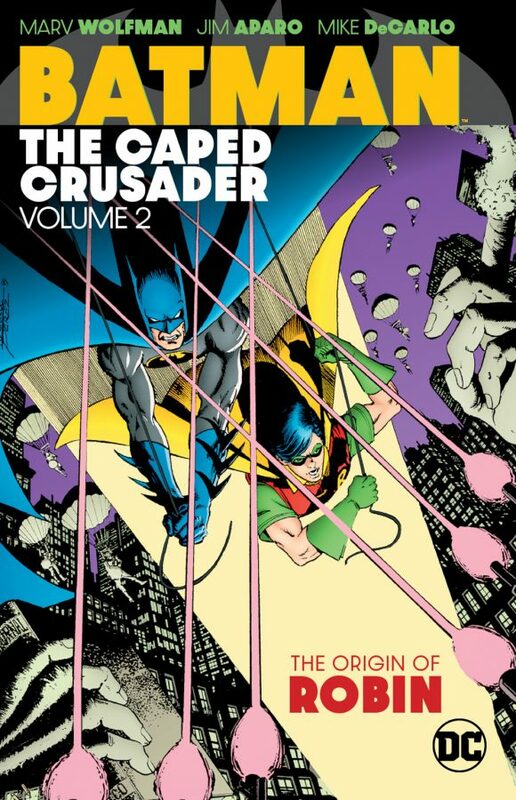 Solid comic-booking all the way around from Robert Venditti, Bryan Hitch and co.
Batman: The Caped Crusader Vol. 2, DC. Some good post-Crisis Batman stories here from Marv Wolfman and Jim Aparo, including the introduction of new Robin Tim Drake! 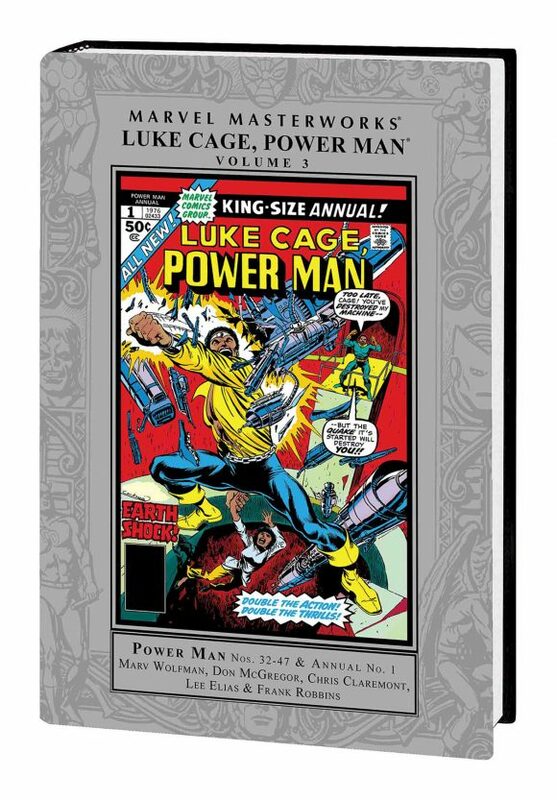 Marvel Masterworks: Luke Cage, Power Man Vol. 3, Marvel. This final hardcover edition wraps up Luke Cage’s original solo-series run. These are some fun 1970s Marvels. Sweet Christmas!